Freedom of Information – a curse or a blessing? If you have public sector clients, you will no doubt have heard of the Freedom of Information Act 2000 (the Act). It allows anyone to request any information held by public bodies. In the early years of its operation it was used mainly by private individuals, or the media to expose deficiencies in governance and waste in public organisations. Currently, businesses are amongst the most frequent users and targets of Freedom of Information (FOI) requests. The Act does not directly apply to companies, but public sector organisations receive requests for information obtained from their private sector suppliers. Applicants ask for various details of services or products supplied, details of contracts, spend and usage by product or supplier, or even copies of agreements or tender bids. How do you access information held by public bodies? The beauty of the Act is that you may use it to your own advantage as a cost-free way of sourcing information about your existing or potential public sector clients or competitors. The legislation is applicant and purpose blind. Your name, email, and a description of required information is all that is required to make a request. Public bodies have a duty to disclose information unless it is exempt. Although there are a number of statutory exemptions, a vast majority or requests are granted in full or at least in part. Public bodies may also refuse to comply with your request if it would take them more than 24 hours (central government) or 18 hours (other public bodies). If so, they must advise you how your request could be narrowed down to bring it within the cost limit. You can submit the same request to an unlimited number of organisations, or a number of requests on different topics to the same authority and a fresh time limit will apply to each of them. If you wish to re-publish the obtained information, or re-use it in a way that could potentially breach anyone’s copyright, you may ask the public body for consent under the Re-use of Public Sector Information Regulations 2015. You will need to state the purpose of the intended re-use. However, save for very limited circumstances, public bodies are obliged to make information they hold as part of their public task available for re-use, including for commercial exploitation, which they usually do free of charge. It is worth making the access and re-use requests at the same time, as public bodies have to respond to both within 20 working days of receipt. How to protect your information? The other side of the coin is that a greater expectation of transparency comes with the territory of dealing with public sector clients. Contractual confidentiality clauses are not a bullet proof protection against FOI disclosures. It is an established principle that a concluded contract with a public body is not confidential. However, certain information within the contract, such as pricing strategy or technical product details may be exempt from disclosure. When in doubt, public authorities should seek your views on disclosure of your information, but that does not always happen. It is good practice to include a provision in your contract requiring your client to contact you in such cases. Any later decision on disclosures will be much easier and quicker, if an FOI assessment is made at the contract drafting stage, including a schedule of information which you consider exempt under the Act along with the duration of its sensitivity. Any reliance on an exemption must be justified by reference to specific circumstances. It is not sufficient to state that information should be withheld because it is commercial in confidence. If a decision to refuse disclosure is challenged by an applicant, poor justification of the use of exemption often leads to the Information Commissioner’s Office ordering a full disclosure. Therefore, when asked by your clients for your views on disclosure, ensure to explain why and how your commercial interests would be harmed by the release of the information into the public domain. 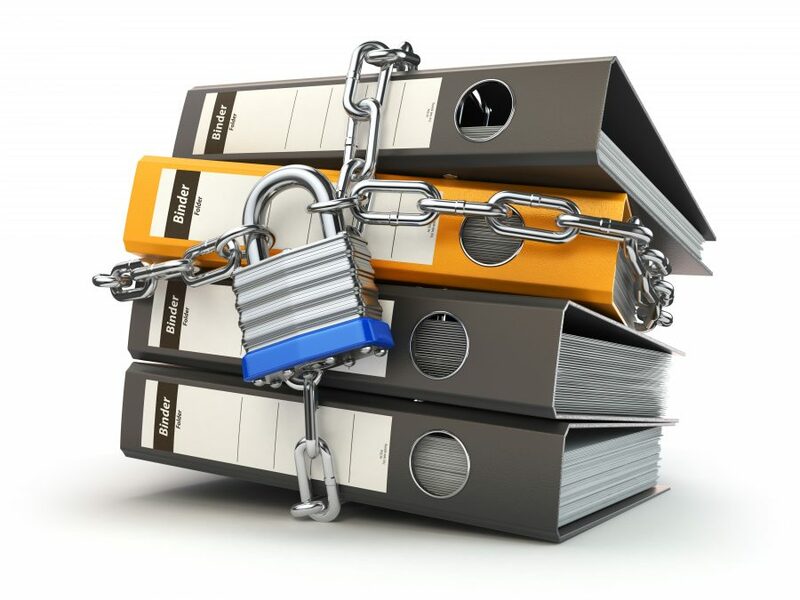 By taking a pro-active approach to FOI, you will be able to protect your commercially sensitive information and gather valuable business intelligence. If you would like to discuss any issues in relation to FOI, feel free to contact Anna Allen, Trainee Solicitor at Mincoffs Solicitors on 0191 212 7730 or email aallen@mincoffs.co.uk. If you would like to discuss wider commercial law matters, please contact Antony Hall, Partner and Head of Commercial at Mincoffs Solicitors on 0191 281 6151 or email ahall@mincoffs.co.uk. Home › News › Freedom of Information – a curse or a blessing?